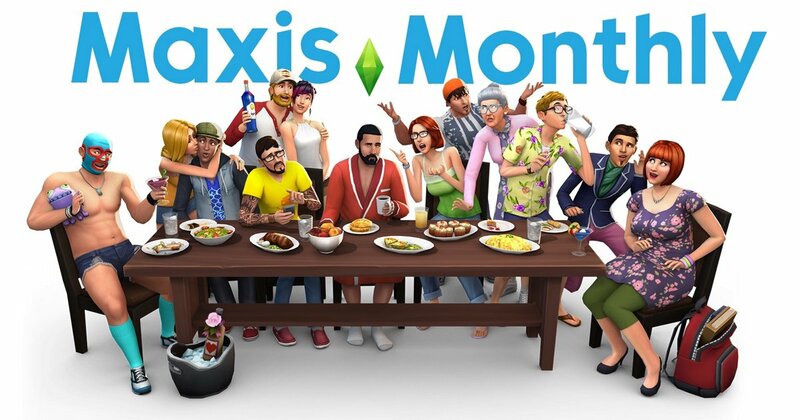 That's why I included this "More details about what will be in Maxis Monthly will come shortly before the Maxis Monthly starts!" I didn't say there wouldnt be anything, I'm just saying that the "super secret thing" @SimGuruHouts tweeted about is NOT the thing that we are showing. 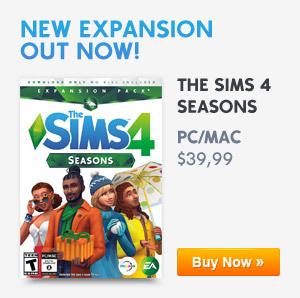 Previous ArticleOrigin Weekly Sale: The Sims 4 Laundry Day Stuff Is 50% Off!Next ArticleThe Sims Official Blog: Get Hyped, It’s The Sims’ Anniversary!